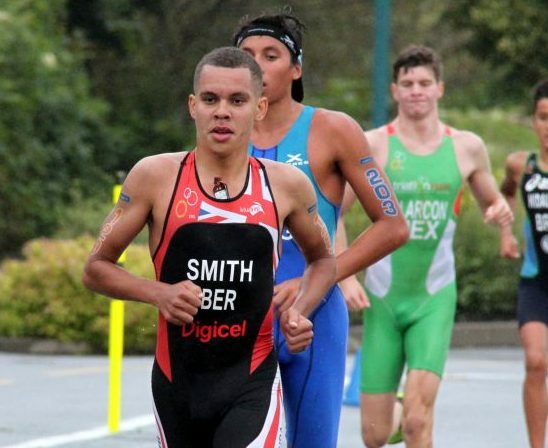 Tyler Smith recently competed in the Elite Men’s 2018 Wuustwezel ETU Sprint Triathlon European Cup in Belgium. Smith would cross the line 26th with a time of 53:08, he finished One Minute and Twenty-Nine seconds behind the winner Marten Van Riel from Belgium. Smith would clock a time of 8:28 on the Swim, 26:13 on the Bike Course and 16:49 on the Run Course.